Speaking at SXSW, the director gave the speech he couldn’t give for Moonlight. 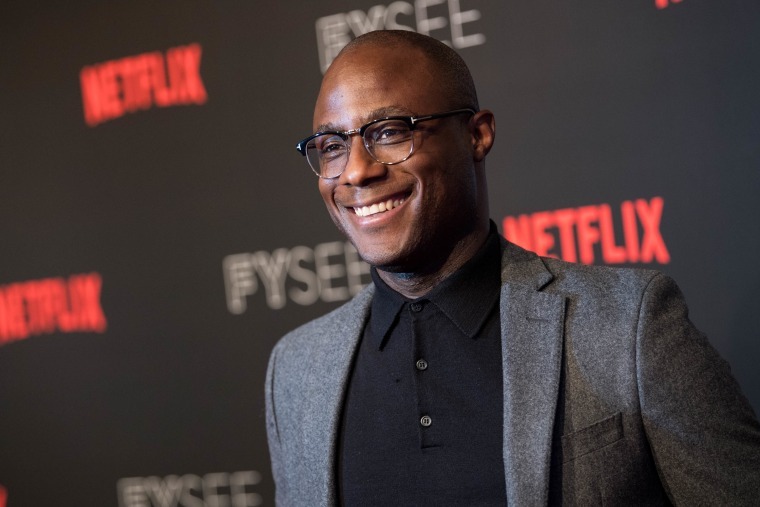 Barry Jenkins delivered a portion of his would-be speech after winning 2016's Best Picture for Moonlight at South by Southwest, Variety reports. The director famously wasn't able to give the speech after a mixup sent the movie up to the stage too late. Speaking in a keynote address on Sunday morning, Jenkins, who premiered his first movie at SXSW in 2008, he told the crowd "Tarell [Alvin McCraney, his co-writer] and I are Chiron, we are that boy." He went to explain how much doubt he was met with when he first started working on Moonlight, which people told him was "career suicide." He also noted that he believes there are movies just as good that will never get proper recognition. Watch a snippet the speech via Slate below.